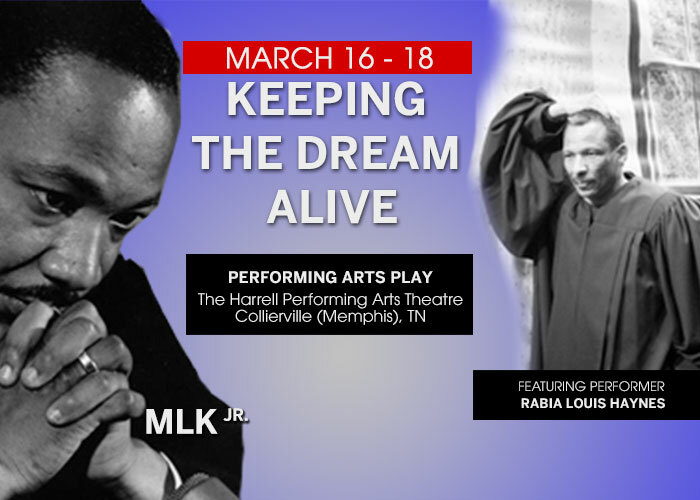 Memphis, TN (The Wire Press) - Keeping The Dream Alive is a performing arts play that is honoring the legendary minister and activist Rev. Martin Luther King, Jr. and is set to come to the Memphis metro area March 16 - 18, 2018. The play features an impressive performance by actor, director and writer Rabia Louis Haynes who, in the past, was a Production Stage Manager and Technical Director for the likes of legendary music artist and songwriter Smokey Robinson and an apprentice for the award winning director, producer, and screenwriter Steven Spielberg (Jaws, Jurassic Park, Transformers, etc.) for the movie Terminal. Eatonville, Florida (THE WIRE PRESS) - The Association to Preserve the Eatonville Community, Inc. (P.E.C. ), the 501(c)3 Florida-based historic preservation and cultural arts organization presents the annual Zora Neale Hurston Festival of the Arts and Humanities (ZORA!TM Festival) January 20-29, 2017. The Festival takes place throughout Orange County and will kick-off the celebration of Historic Eatonville @ Year 130. “This 28th Annual ZORA! Festival will be recognized as one of the most impressive for outstanding programming across a broad range of offerings. Whether it's the first-ever national conference on communities of color in 21st century America, or the superior offerings in arts, culture, heritage, and STEM for secondary school students, the Festival will be dynamic. This year is the inaugural ZORA! Golf Tournament as well as the Benefit Performance on behalf of the ZORA! Festival by the New York-based Woodie King, Jr.'s New Federal Theatre. 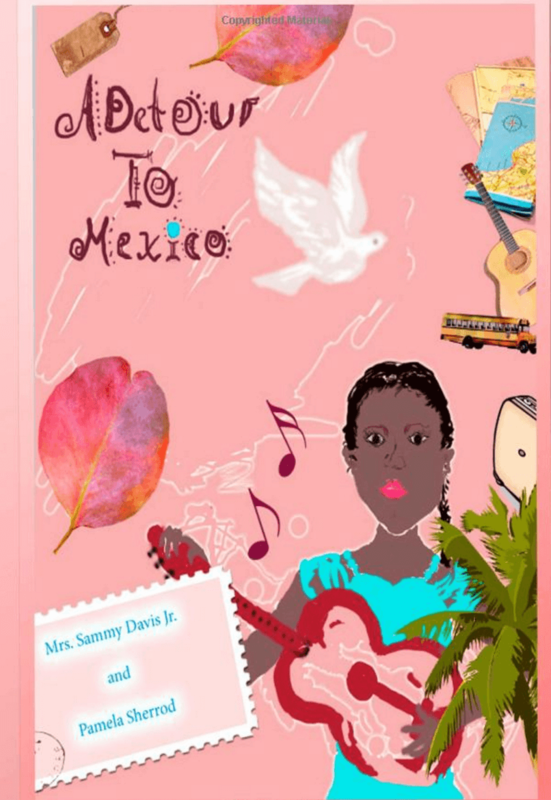 I believe we can expect our guests to be gushing with delight,” said N.Y. Nathiri, P.E.C. Executive Director.